Attention! The restriction on payment by bank card is 15,000 rubles or $ 220 for one purchase. You buy the official key for the game "Hearts of Iron IV: Together For Victory". 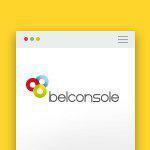 Immediately after payment to the e-mail specified during the purchase you receive a link on which the key for the game "Hearts of Iron IV: Together For Victory"
The security of your purchase is guaranteed by Belconsole - the first INTERNATIONAL company, and personally, the founder of the company - Vladimir Bychinov. 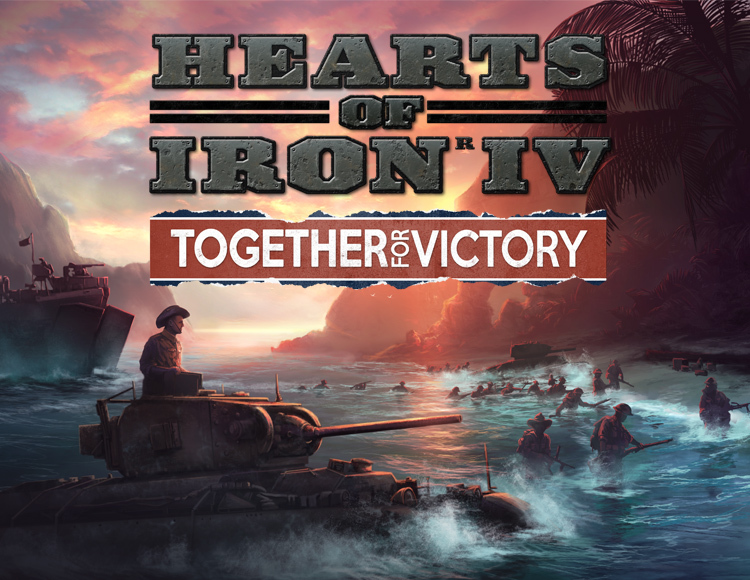 Hearts of Iron 4: Together for Victory - an addition to the historical real-time strategy with a view from the top of Hearts of Iron 4. Events unfold around the British Commonwealth of Nations. The main innovation was the opportunity to assign levels of dependency and status to countries, granting them various rights of autonomy. - The system of autonomies makes it possible to divide subordinate states into several levels - puppets, dominions and completely independent states. - Continuous tricks will help your state, stuck in a continuous war, to gain an advantage over the enemy. "A Lend-Lease request will give your country the tools necessary to defeat the hated enemy."